Step 1 Pour the rum in a jug and add the sweetener. Stir until dissolved. Step 2 Add ice to a tall glass. Step 3 Pour the lime juice and rum mixture into the glass. Step 4 Add the water and stir well. Step 5 Add a dash of bitters and stir. Add about 1/4 - 1/2 teaspoon and taste test as you add it. 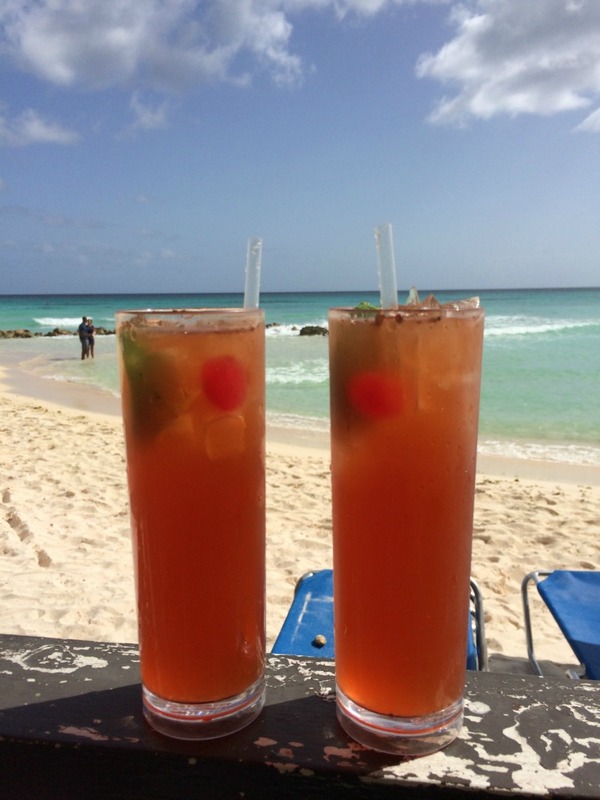 This is my version of a sugar free Barbados rum punch. It was one of our favourite drinks when we lived there but unfortunately it is full of sugar. It was a necessity for us to make a healthier version as it’s one of our favourite drinks.